Want to join a crew on the Rail Trail to raise money for Tony McAra's new 'You Bike?' There are a number of options on the Trail for Tony being held on Saturday 24 May. 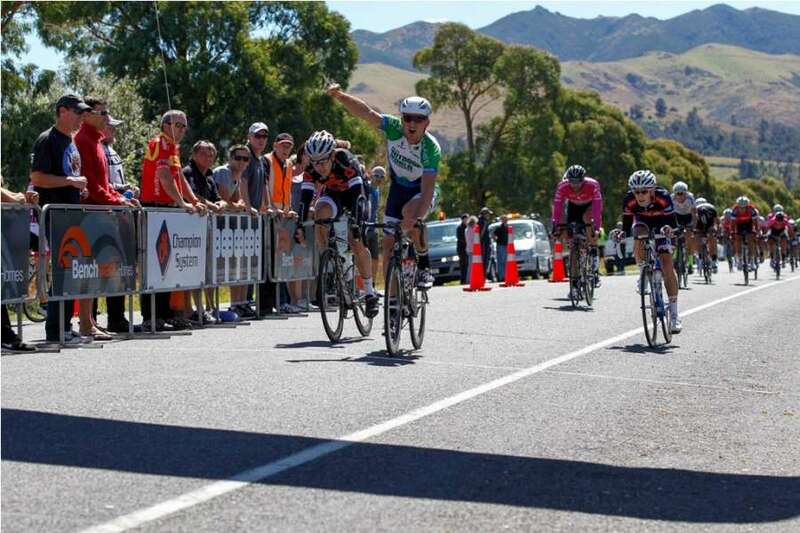 It doesn't hurt that acting Cycling Southland general manager Walter Lettink is a keen cyclist. 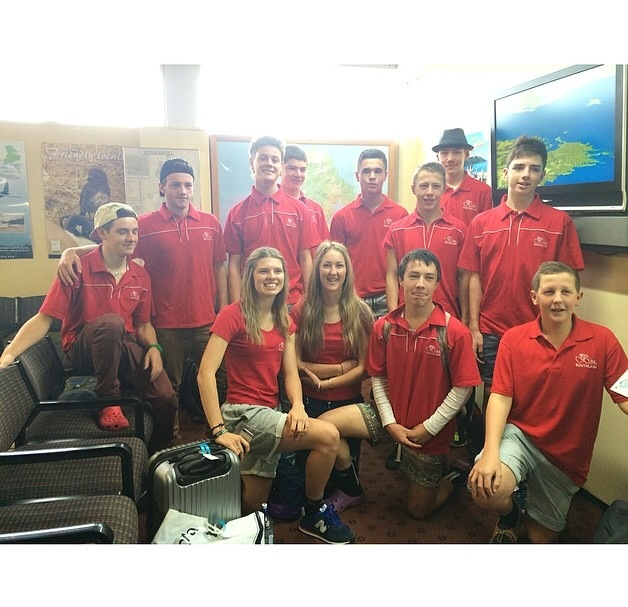 Over the last five days a group of 15 Southland cyclists have travelled up north and have competed in the Te Awamutu tour, along with a six-strong parent support crew. So far the trip has been a great experience for everyone after a good track national’s session and now bringing great success on the road too. Hello everyone and welcome to the other side of Easter and the end of another month – just like an Elite sprinter the days are still flying by! 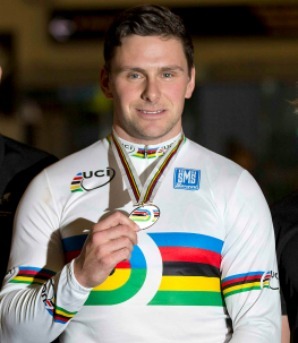 Perth-based Alex McGregor is targeting a strong National Racing Series across the Ditch after defending his Tour de Lakes title during the long Easter weekend. 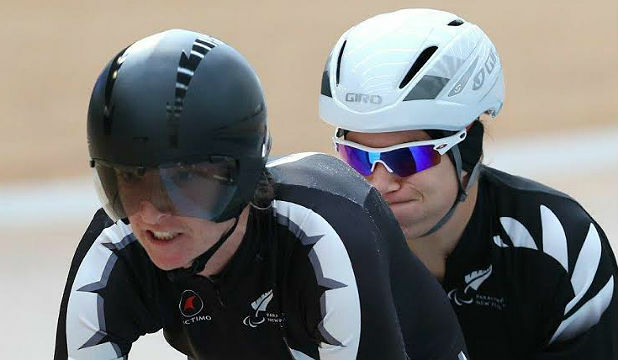 There will barely be time for New Zealand's para-cyclists to unpack from a successful world track championship campaign before their next overseas assignment. 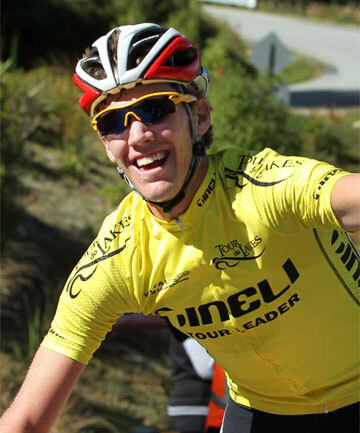 Perth-based cyclist Alex McGregor will try to defend his Tour de Lakes title when the four-day stage race starts in Cromwell tomorrow. On Your Bike - Happy Easter and all things chocolatey! Hi everyone for another week – albeit a shorty with a lovely long weekend ahead – bliss! 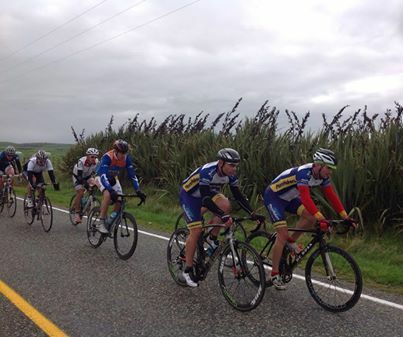 Alex McGregor won yesterday's elite round of the cycling series on the South Island's West Coast near Hokitika, while series leader Cameron Karwowski (H&J's Outdoor World Avanti Plus) was fourth, enough to hold on to the elite series leader's jersey. 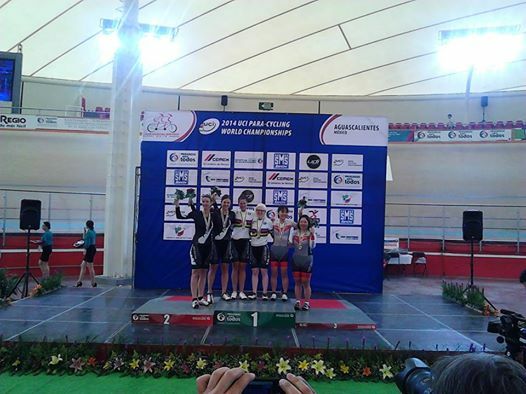 The New Zealand para-cycling team has claimed three medals and a world record on the opening day of competition at the world track championships in Mexico, followed by a fourth medal on day two. 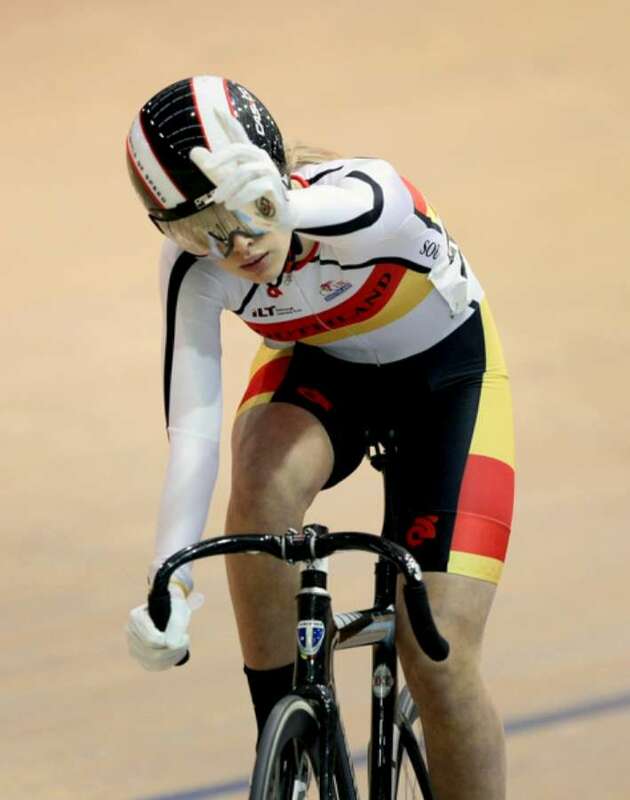 The Southland-based para-cycling pairing of Phillipa Gray and pilot Kylie Young will make their world championship debut together in Mexico this week, along with fellow Southland sighted pilot Laura Fairweather who will debut with para-cycling's newest star Emma Foy. While the weather wasn't the greatest for the Time Trial on Saturday, it was perfect cool conditions on Sunday for the road race. Weather wasn't the greatest for Time Trial yesterday, perfect cool conditions today for the road race. 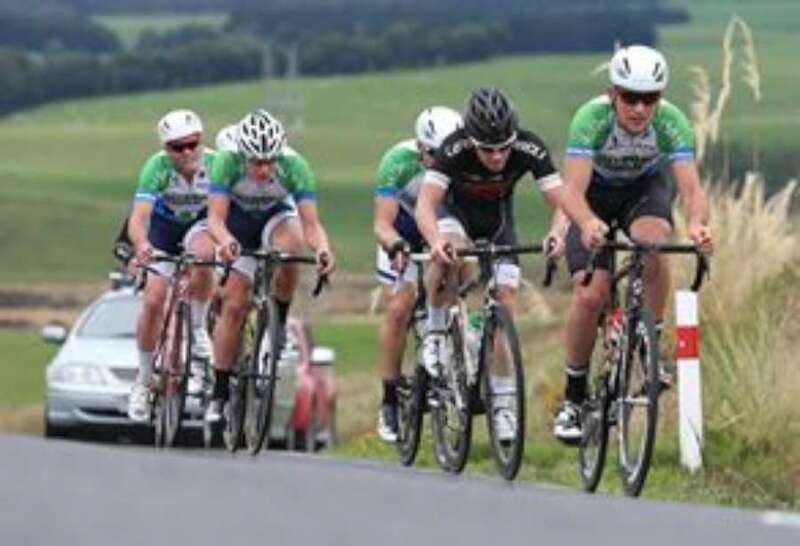 Further to our membership meeting last Tuesday evening the executive are pleased to advise that today Walter Lettink started working for Cycling Southland as Acting General Manager, 24 hours a week Monday to Thursday. Walter is on a six-month, fixed contract and will be focusing on various areas in the club, mainly sponsorship. 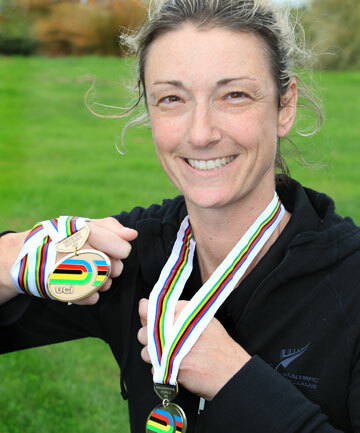 The 2014 Southland Time Trial Champs will be held in McQuarrie Street on Saturday 5 April, starting at 11am and the Road Champs will be held on the New Vale Coal Circuit, Te Tipua, on Sunday starting at 10am. It's heart-warming story and a true example of community spirit, goodwill and genuine thanks - Well done boys!